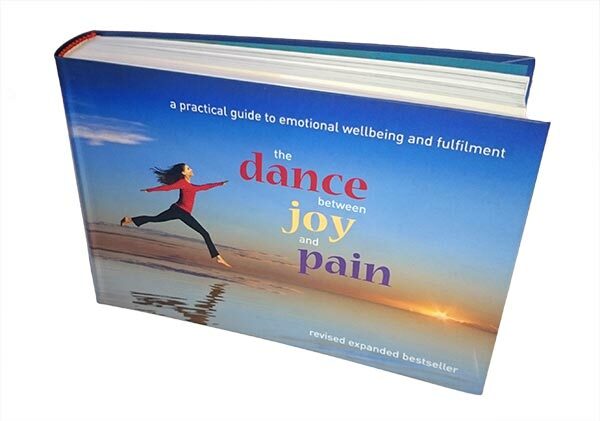 Soothe your mind and relax your emotions with this spectacularly filmed DVD. Strengthen your body, relax your mind, open your heart. 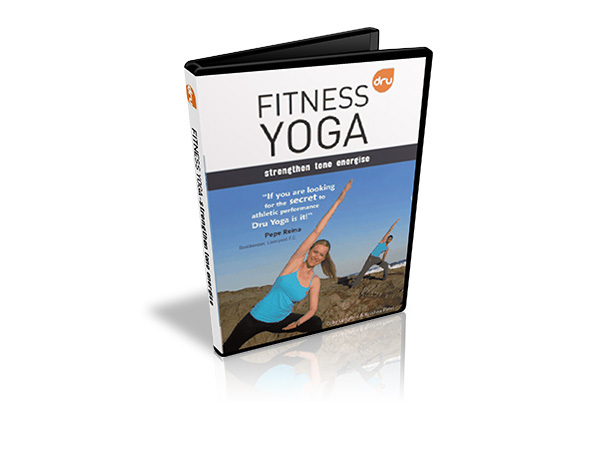 This set of 9 body-mind yoga programmes will keep you relaxed, energised and empowered all day long. 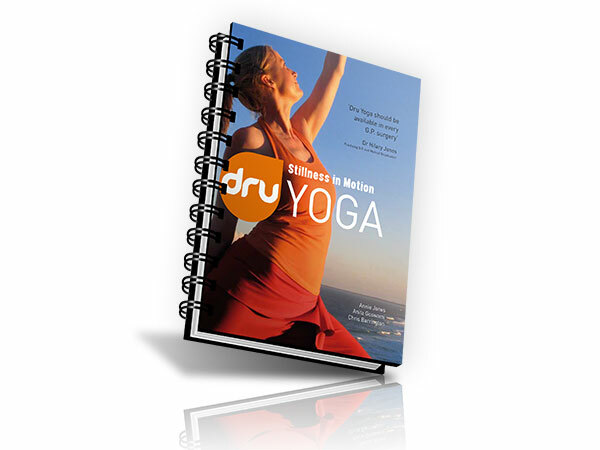 Two body-mind Dru Yoga classes to make your feel great and look radiant. As seen on Sky TV. Special end of year price!